One of the terms used overseas for teams who need to drop out for a season, is “Going Dark”. 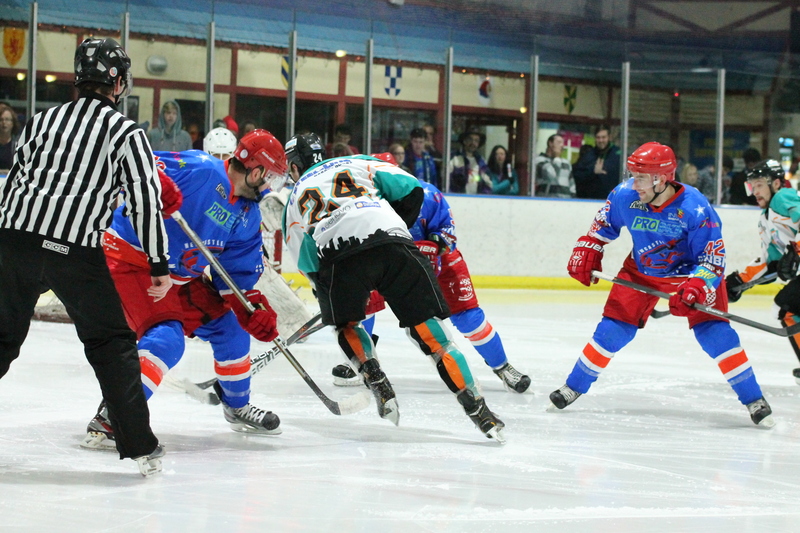 The Gold Coast Blue Tongues went dark for the 2013 and 2014 AIHL season after their rink was deemed, “Not to the required standard of the AIHL”. Previously we ran a series of articles on the Las Vegas Wranglers who play in the East Coast Hockey League (ECHL). 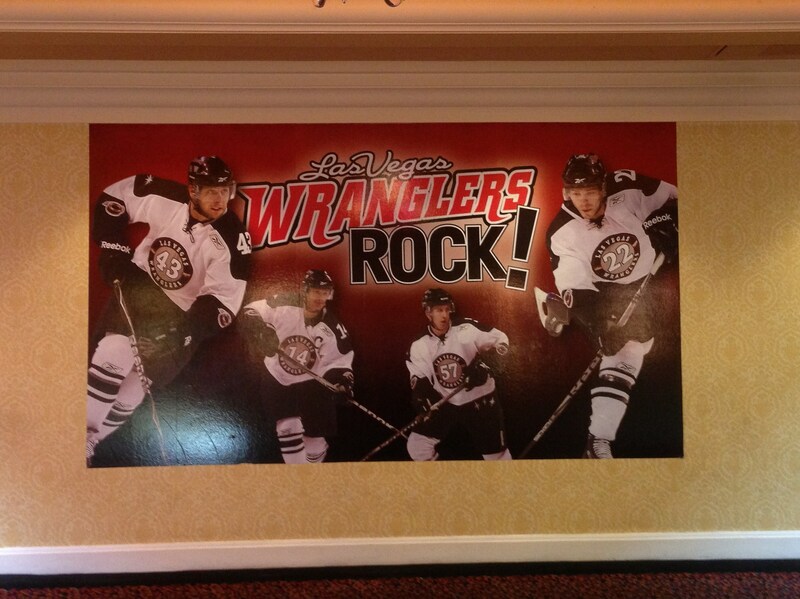 The Wranglers had a fantastic rink since entering the league in 2003 at the Orleans Casino, which is owned by Boyd Gaming and proved themselves to be one of the top teams when it came to marketing. Getting fans to an ice hockey game in Vegas was always difficult in a town that offers so much yet the Wranglers attracted fans with clever marketing and strong community engagement. It started to fall apart when the management of the casino advised the Wranglers that the contract to play at the rink would not be renewed for the 2014/2015 season. This occurred weeks before the 2014/2015 season draw was about to be released. Wranglers President Billy Johnson had to act quick, scouring the city to find a rink that would accommodate it’s 3000 to 4000 regular fans. Johnson managed to reach an agreement with the Plaza in February 2014 to build a temporary facility. A rink would be built in a steel reinforced fabric covered tent that could seat 4000 fans on the Plaza’s fifth floor between it’s two towers. The grand plan proved too costly and even with the ECHL extension of a dead-line to have a new rink, a decision was made to make the heart breaking decision to “Voluntary Suspend” themselves. The question for the Wranglers and the Blue Tongues is how and when will they come back into the competition. 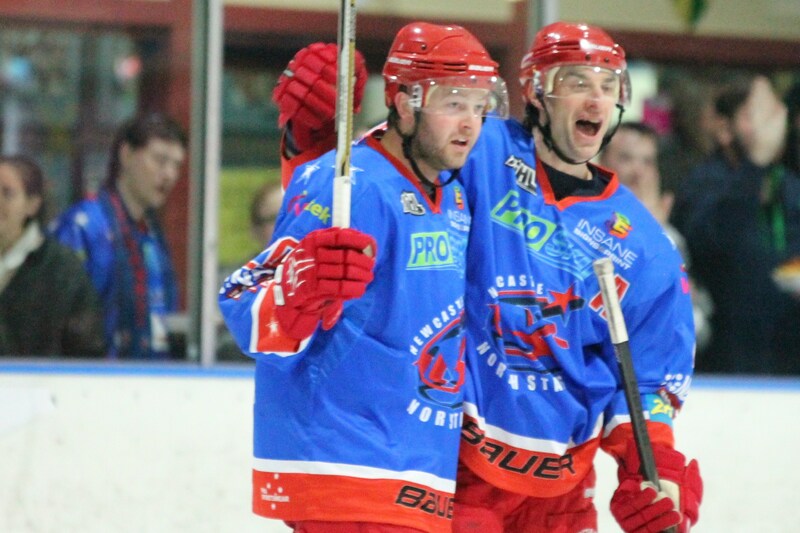 The Australian Ice Hockey League needs a team in Queensland, whether it be in Brisbane or the Gold Coast. Could a temporary rink be used at the Brisbane Entertainment Centre similar to what would be used for the International Series in July. The entertainment centre is not the only option for the Blue Tongues. Could a temporary structure be built out of fabric and steel like the Calgary West Indoor Soccer Fields? These structures are common in other parts of North America to house indoor soccer, lacrosse and basketball. Could they be a rink solution to venue problems in Australia? Can the Blue Tongues learn from the experiences of the Wranglers? 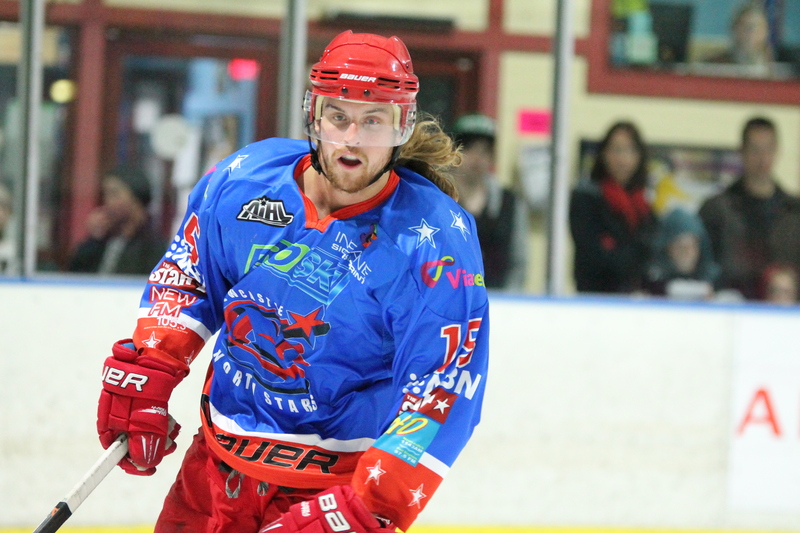 This entry was posted in Articles and tagged AIHL, Australia, Billy Johnson, Brisbane, Gold Coast Blue Tongues, Hockey, Ice Hockey, Las Vegas, Wranglers on July 8, 2014 by craigtonks.